Items related to general gameplay. 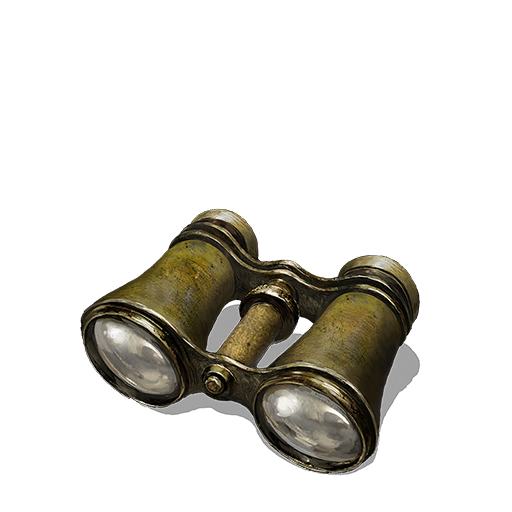 Binoculars Lets you see into the distance. 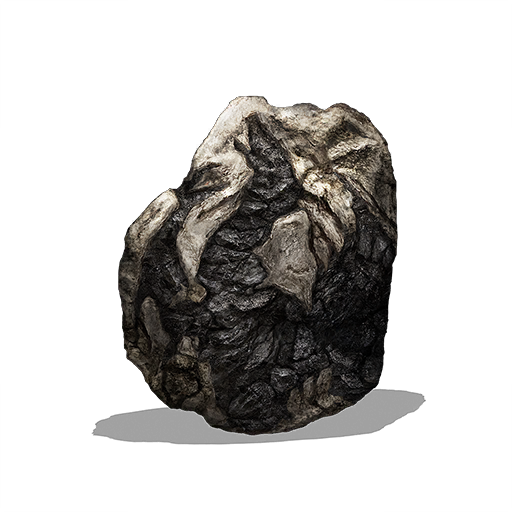 Found on one of the battlements on the High Wall of Lothric. 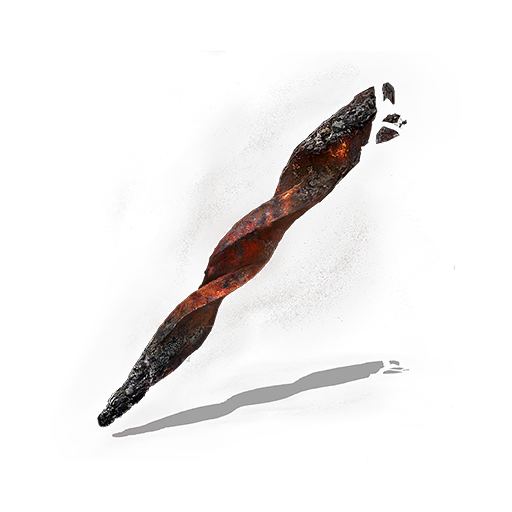 Coiled Sword Enables bonfire fast travel. 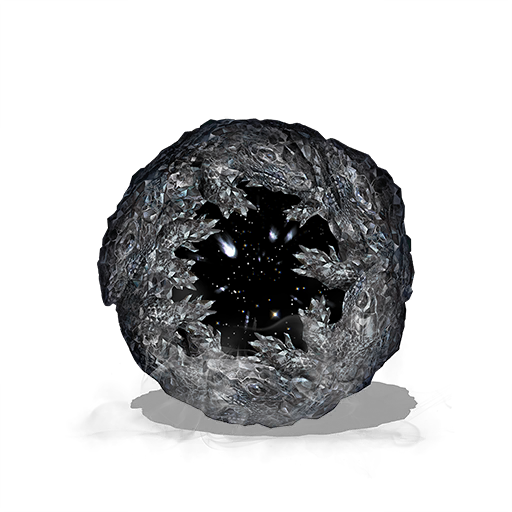 Dropped by Iudex Gundyr. 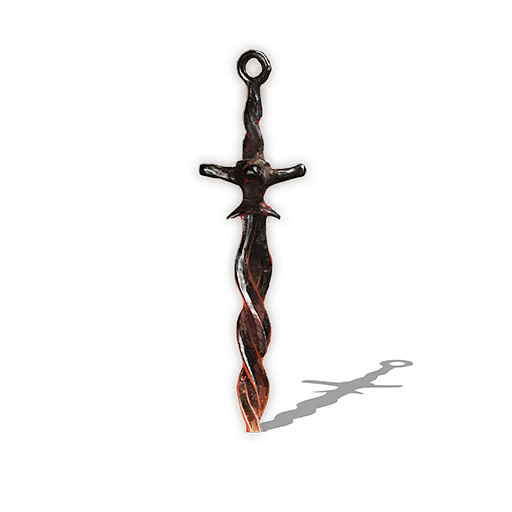 Coiled Sword Fragment Used to return to the last bonfire you rested at, or Firelink Shrine. Dropped from Champion Gundyr in Untended Graves. Dark Sigil A sign of Hollowing. Tracks your level of Hollowing. 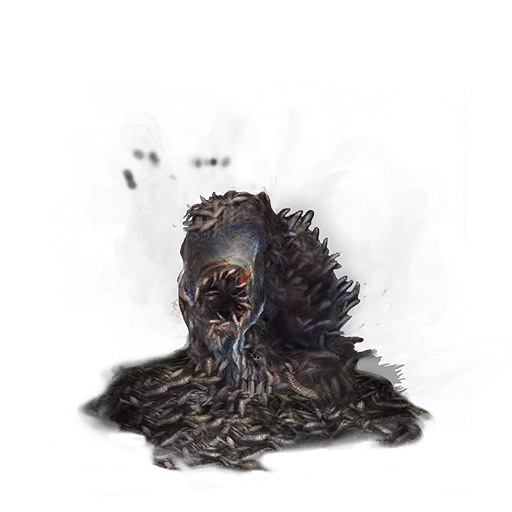 Given to you when you allow Yoel of Londor to grant you a free level. 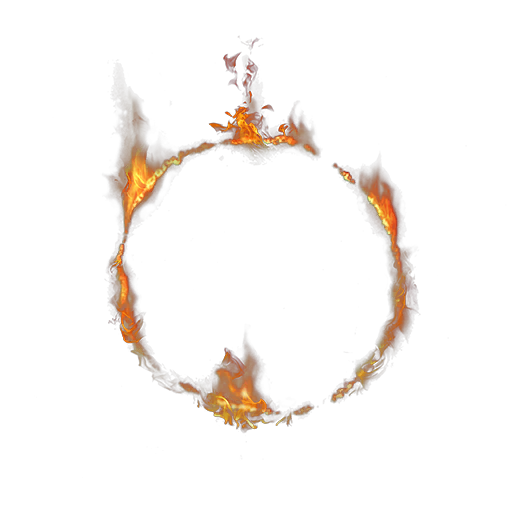 Darksign Used to return to the last bonfire you rested at, or Firelink Shrine, at the cost of losing all your souls. Automatically granted to you. Estus Shard Increases usage of the Estus Flask. See page. 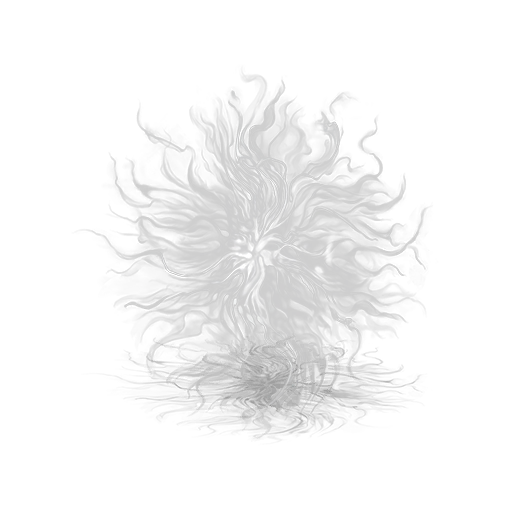 Fire Keeper Soul Allows the Fire Keeper to remove your Hollowing. Found at the top of Firelink Shrine. 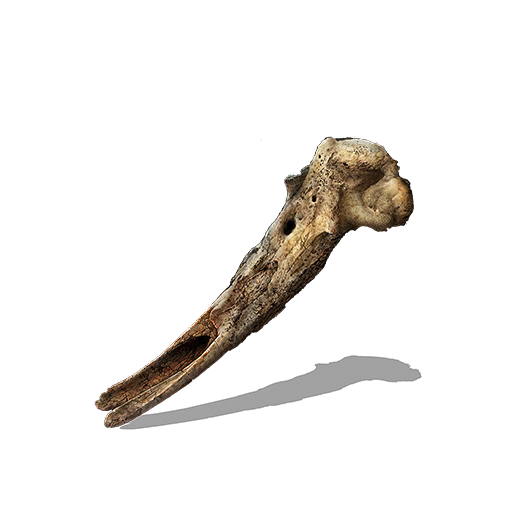 Loretta's Bone Given to Greirat of the Undead Settlement. Found in the Undead Settlement. Transposing Kiln Used to conduct Soul Transposition. 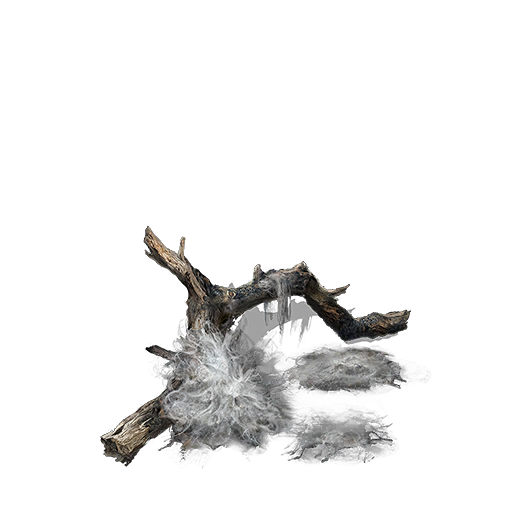 Obtained after defeating the Curse-rotted Greatwood. 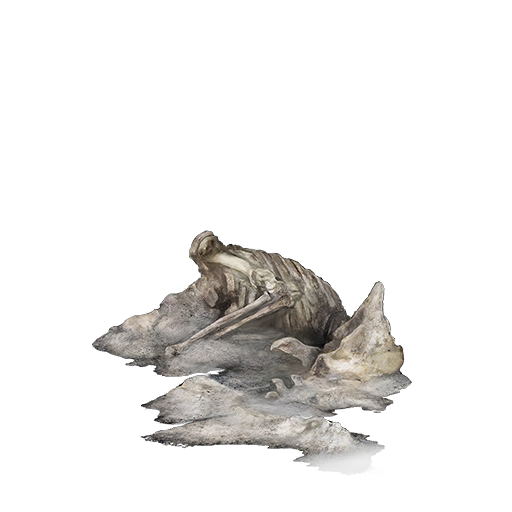 Undead Bone Shard Boosts the recovery provided by the Estus Flask. See page. 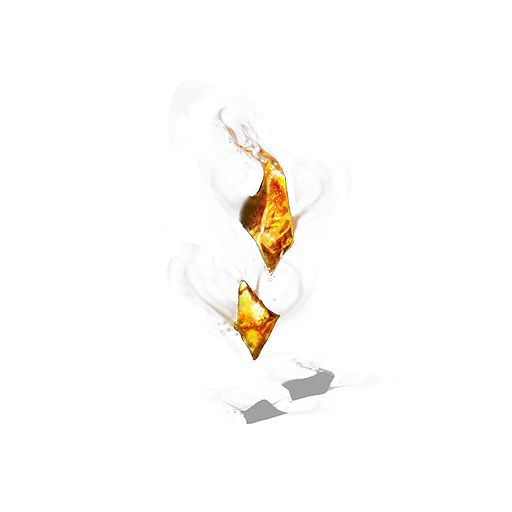 Items relating to the Lords of Cinder. 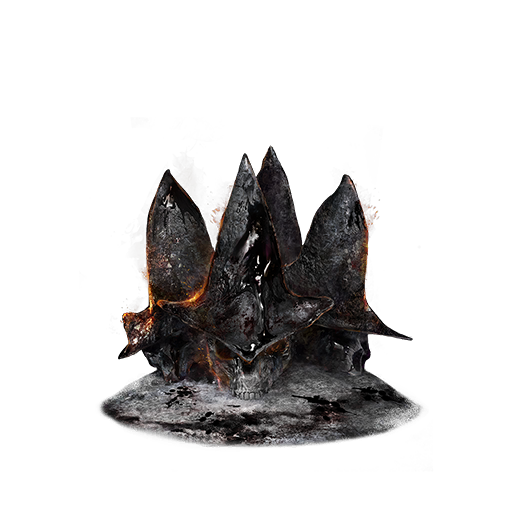 Cinders of a Lord (Aldrich, Devourer of Gods) Needed to reach the Soul of Cinder. Dropped by Aldrich, Devourer of Gods. 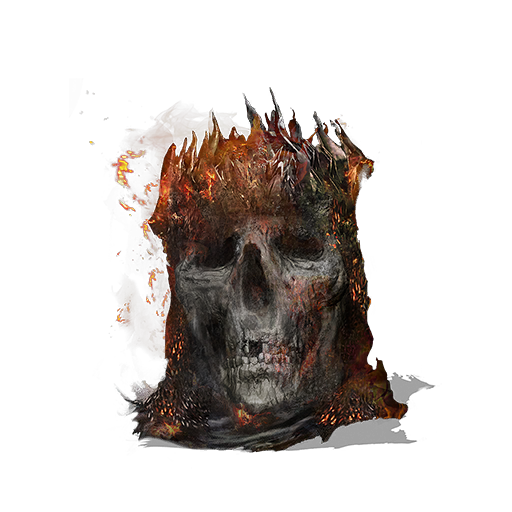 Cinders of a Lord (Abyss Watchers) Needed to reach the Soul of Cinder. Dropped by the Abyss Watchers. 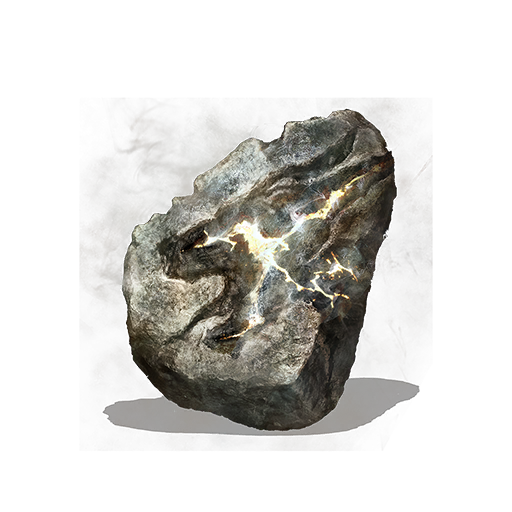 Cinders of a Lord (Prince Lothric) Needed to reach the Soul of Cinder. 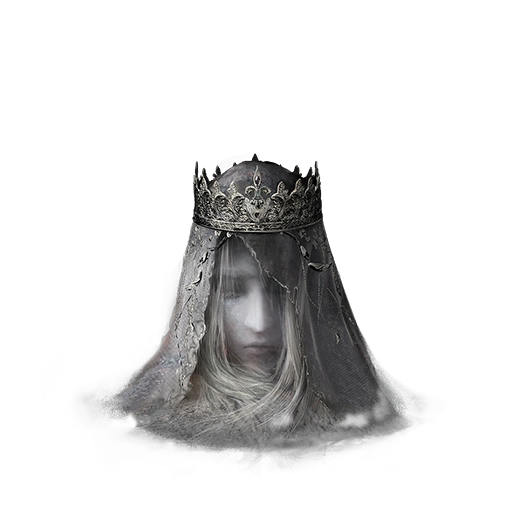 Dropped by Lothric, Younger Prince. 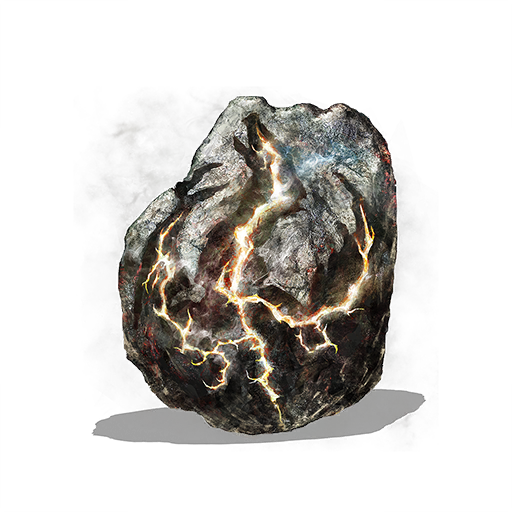 Cinders of a Lord (Yhorm the Giant) Needed to reach the Soul of Cinder. Dropped by Yhorm the Giant. Items relating to Dragon Form. Dragon Head Stone Gain dragon head and emit dragon breath. Dropped by Ancient Wyvern in Archdragon Peak upon death. Dragon Torso Stone Gain the torso of a dragon and a dragon's roar. 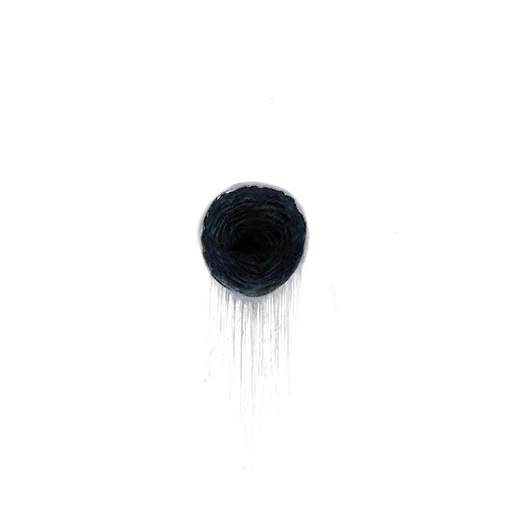 Found by a lift in Irithyll Dungeon. Twinkling Dragon Head Stone Gain dragon head and breath until death. Defeat Hawkwood who will give you this item if you win. 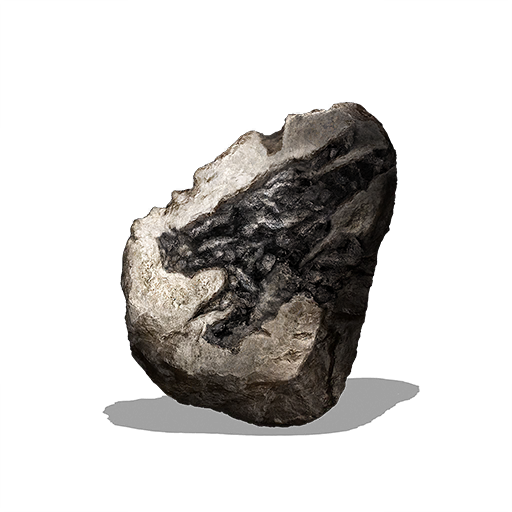 Twinkling Dragon Torso Stone Gain the torso of a dragon and a dragon's roar. Found at the end of Archdragon Peak. Requires the use of the Path of the Dragon gesture on the altar.